Our brand new clinic has been designed based on the feedback of our clients and includes a discreet location. At Emma Chan our top priority is your complete satisfaction. We are results driven and demand from our products and services, the very best the industry has to offer. 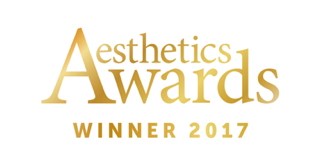 We have fully qualified and highly skilled practitioners who offer a wide range of safe and proven medical aesthetic treatments in caring, professional and discreet surroundings. Our new state of the art clinic in Buckshaw Village, Chorley, Lancashire is situated around a mile from the M61/M6, and within 20 minutes of Manchester, Preston, Bolton, Wigan and Blackburn. 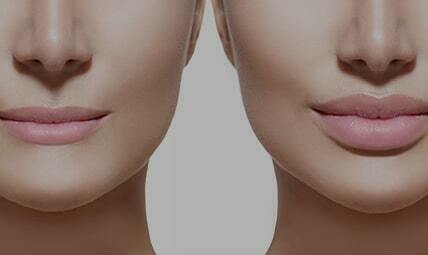 Do not rub or massage the treated areas for 24 hours and don’t apply make-up for 4 hours following treatment. 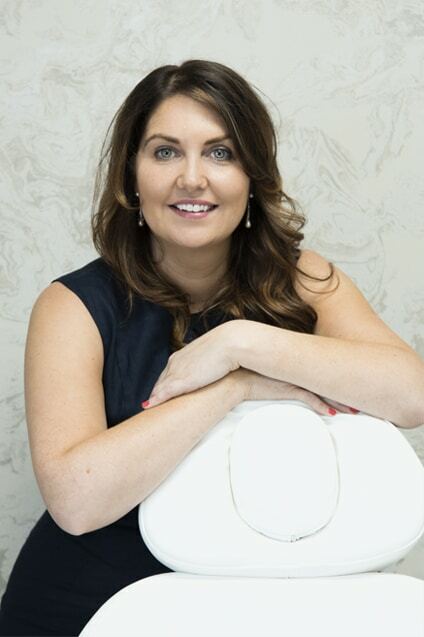 Our brand new clinic has been designed based on the feedback of our clients and includes a discreet location, private waiting areas and customized, state of the art treatment areas. An absolute 10 out of 10 for everything. Perfect location, beautiful clinic, excellent customer service and brilliant results. 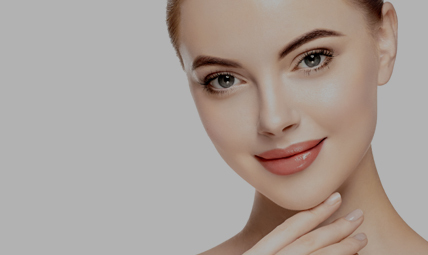 We offer competitively priced procedures including anti-wrinkle and skin rejuvenation treatments, dermal fillers, lip and eye enhancements and medical facials all using the latest technology.